when you team up with imoneycoach! Love your life and enjoy financial freedom! Be a good steward of what God has given you!! Learn how to create balance in your life! Money matters won't be fixed with a perfect budget or bigger paycheck. Learn why this is. Read stories of several people who have gone through personal finance coaching to gain financial success. Understand how your finances affect the rest of your life. Becoming debt-free is easier than most people expect. 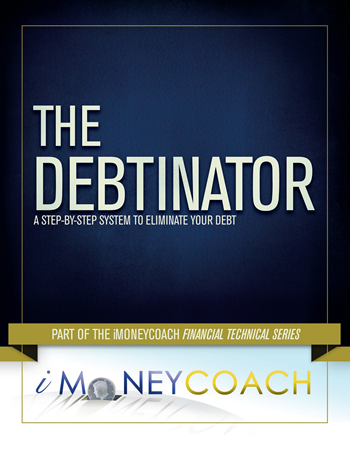 This work book will help you design an effective plan to get rid of your debt once and for all. 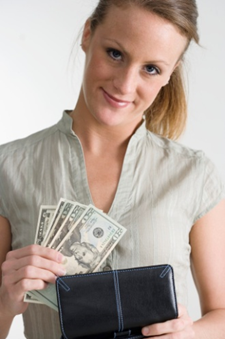 Our program will analyze your debt and help you eliminate it in the quickest way possible. 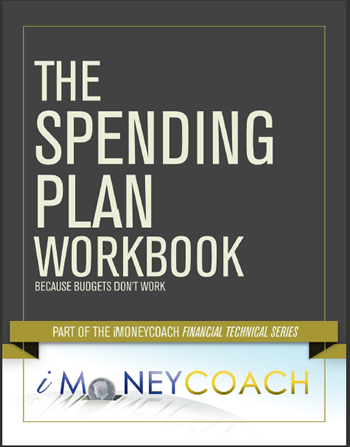 Understand the simple mechanics of structuring and managing a budget that will work. Creating a budget need not be a daunting process. When you remove the emotion from it, it is really just simple arithmetic. 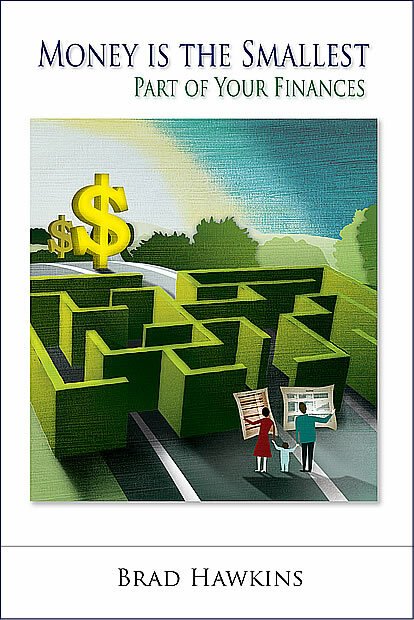 Few budgets teach the simple process of preparing for periodic expenses. Without preparing for these properly a budget will never work - this one will! Learn how to construct a budget in a way that will work within your lifestyle. This book walks you through key steps that will communicate your wishes to your family, organize your estate and personal data, and give your family a list of trusted friends and professionals with whom they can communicate. Help your family avoid the pain, stress, aggravation, family quarrels, lost time, and wasted money that result from a lack of organization and poor planning. Death is not something most people like to think about, but by investing some time and energy in this book you will provide your family with a tremendous gift in case the unthinkable happens. Have you ever wanted to know more about your parents or grandparents and their lives? How did they make the decisions that they did? Or share with your children the story of your life. 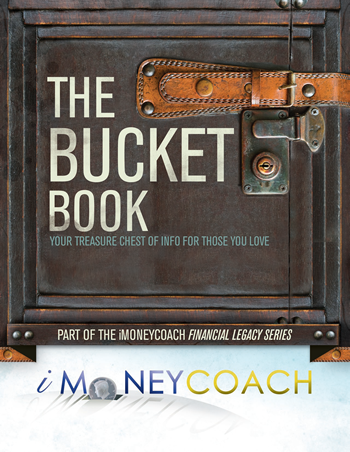 This book is a fill-in-the blank workbook to help you tell your story. 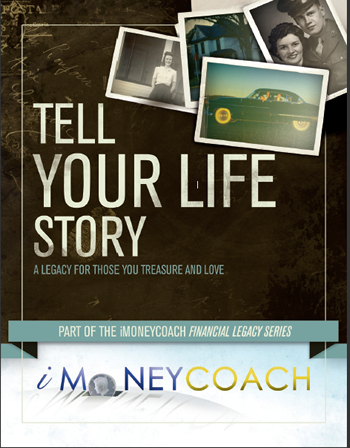 Leave a legacy on various life topics, including finances! Children are our future. It is critical to teach them to be financially successful. Learn how to teach your child basic principles that they can begin to use now and carry into adulthood. Studies show that most people say they run their finances based on what they learned from their parents. 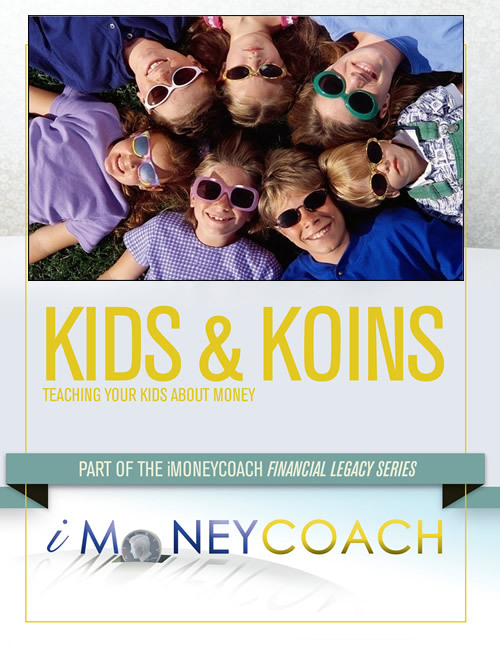 Are you teaching your children to be successful and wise with their money? Find out where your money is going by tracking expenses as you go. To be successful financially, we need to know on where we are spending our hard-earned income. Tracking spending makes controlling spending easier. Find "spending leaks" with this easy-to-use tracking tool. Controlling spending is much easier when you are tracking your expenses. Record purchases and expenses as they occur. No more forgetting! Earn extra cash by helping others get out of debt and reach financial success. 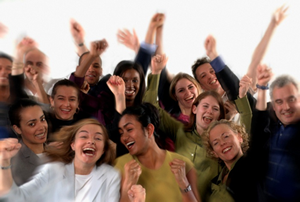 You get 50% of sales of our online courses! That's $74 per course you sell! 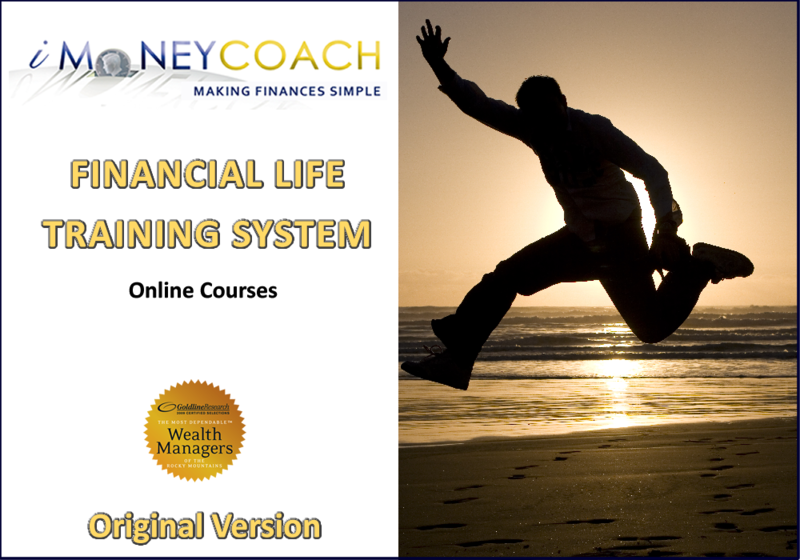 Get free coaching books to help you walk your clients through the courses - their positive experience will help them refer more people to you. This class is all about knowing Christ intimately and experiencing life abundantly. It walks you through what it means to have strongholds in your life and how the power of Jesus Christ can break them down so you can life a life pleasing to and honoring God. This class will help you discover God's custom-designed blueprint for your life. Discover your biggest dreams and begin to achieve them. Learn how to set up a Vision Grid for your short-term and long-term dreams, keeping in mind your responsibilities and priorities.